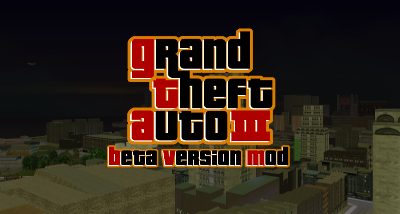 The official thread of the Grand Theft Auto III: Beta Version Mod. 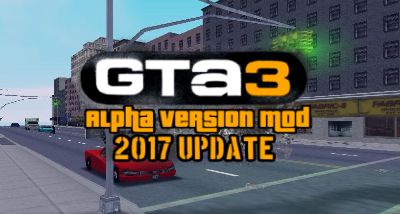 The official thread of the GTa3: Alpha Version Mod. GTa3: Alpha Version Mod is now placed on hold. We're totally focusing on Grand Theft Auto III: Beta Version Mod. 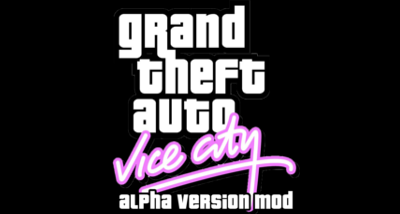 Welcome to the official Grand Theft Auto Vice City: Beta Version Mod V2 & Grand Theft Auto Vice City: Alpha Version Mod topics. Development of the Grand Theft Auto Vice City: Alpha Version Mod has been cancelled. Heads up, you are still able to download the latest version of this mod. Heads up, you are still able to download the latest version of this mod. 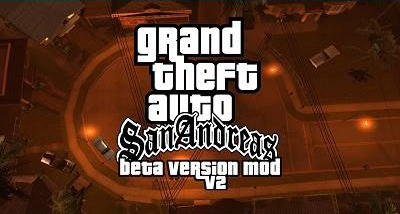 Welcome to the Grand Theft Auto San Andreas: Beta Version Mod V2 official topic. Developments of the Grand Theft Auto San Andreas: Beta Version Mod has been cancelled. Heads up, you are still able to download the latest version of this mod.